This houseboat is in the peaceful aquatic surroundings, detached from the usual frenzy of city life. 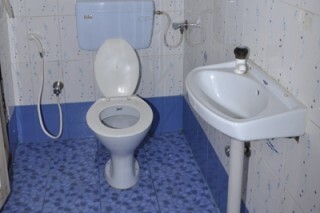 It includes all amenities and services being offered during the stay. You can also look for your specific requirements instead of having to put up with whatever facilities are otherwise being offered. Tiny waves fluttering in the breeze, fishermen venturing out for a catch in small wooden boats, old canals and passages, an important feature of Kumarakom, coconut trees lined up on the shores as if a green cover has been thrown over there and you are sailing into the world of a different kind. All this you can get at a cheaper price. Exclusively designed, best negotiated pricing for family or group stay. 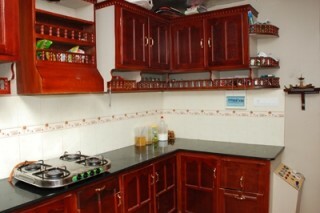 Rooms of this houseboat are beautifully decorated, neat & clean, well maintained and spacious. These rooms provide the best comfort and a relaxed stay to the guests. 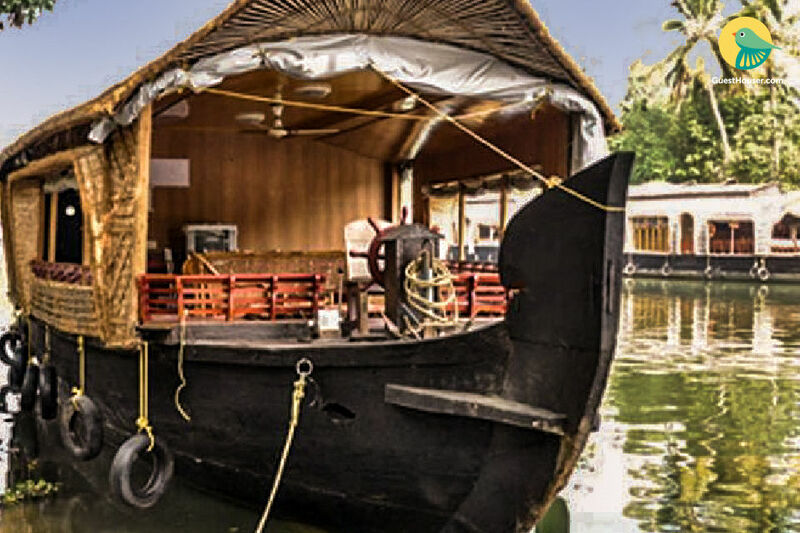 This houseboat includes 2 bedrooms, dining area, sitting area and a fully equipped kitchen. 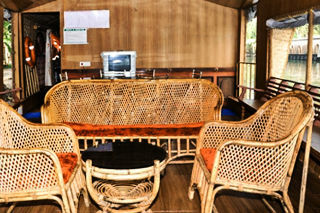 You can view the amazing beauty of lake and other surroundings while staying in this houseboat. Living on water is a traditional experience and without having that opportunity, at least once, the visit to Kerela remains incomplete. 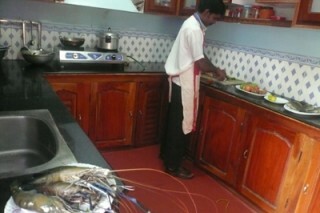 Delicious food will be provided to guests. So come and enjoy your journey. Kottayam Railway Station is approx. 4.5 km away. Cochin International Airport is approx. 95 km away. Bus Stand is approx. 1.2 km away.